An exciting opportunity to acquire as regional groups, sub groups or individually. 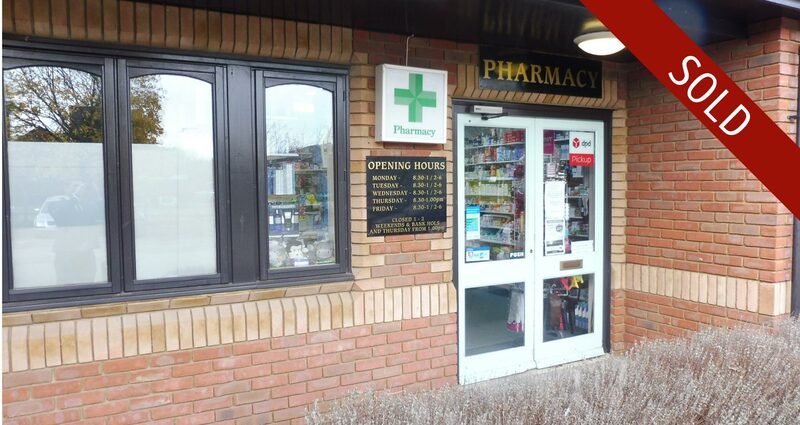 21 integrated and high street pharmacy units located across the West Midlands, Oxfordshire and Gloucestershire. 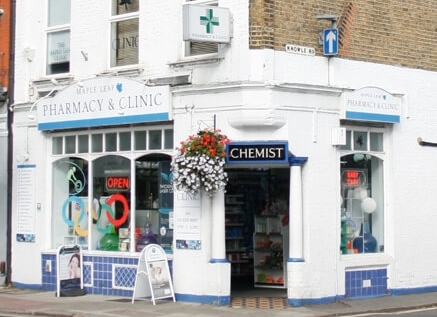 Hutchings Consultants are the largest independent agents dealing exclusively with UK pharmacy sales and valuations. 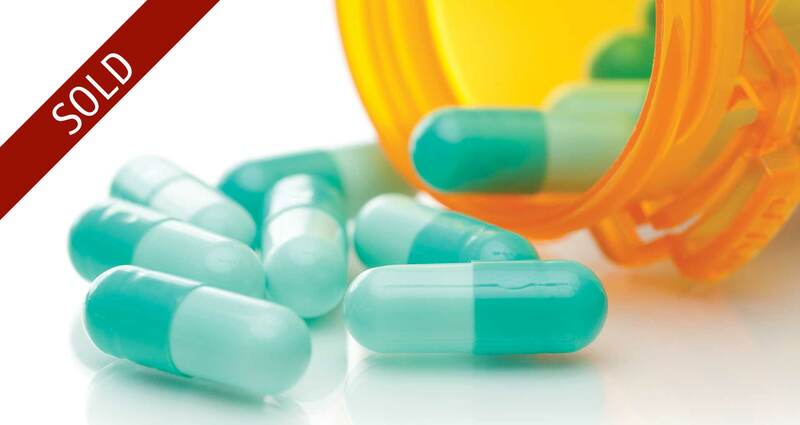 Your first key step when selling your pharmacy, is knowing what it's worth? 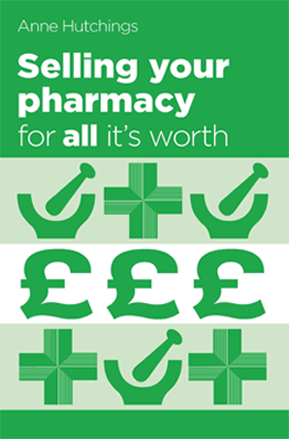 You provide some key information and our expert valuers will put a guide price on your pharmacy. 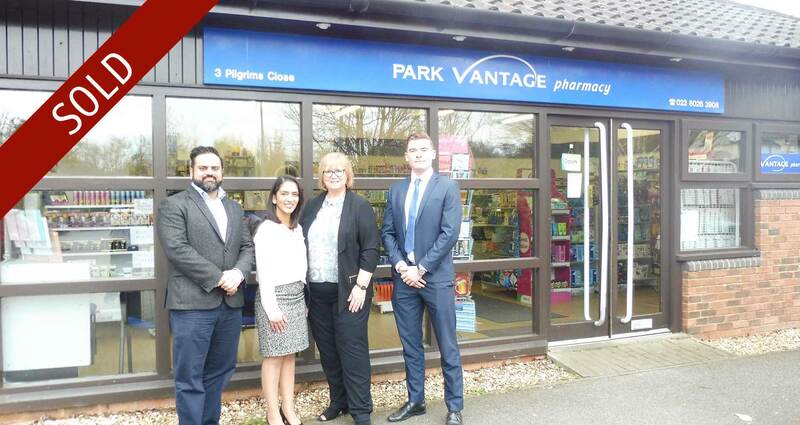 You will meet with our specialist pharmacy sales consultant away from your staff and discuss your pharmacy and plans in detail. 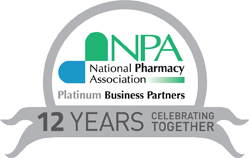 Here is where you will learn about the pharmacy marketing, sales process and typical time lines. 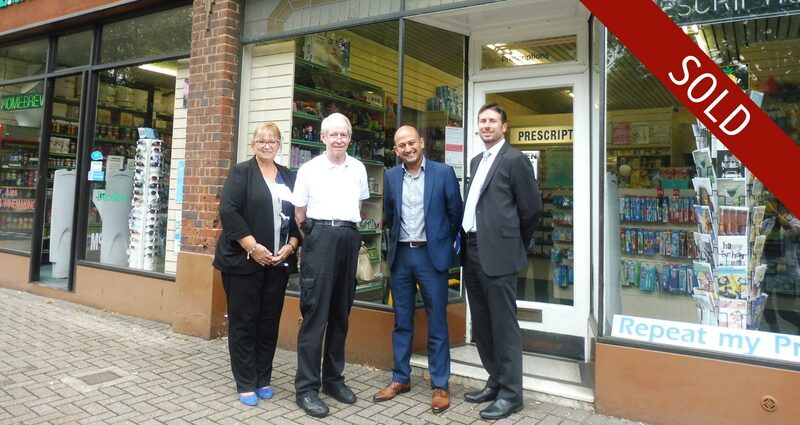 At this stage we will compile comprehensive financial and business information into the pharmacy sales pack. 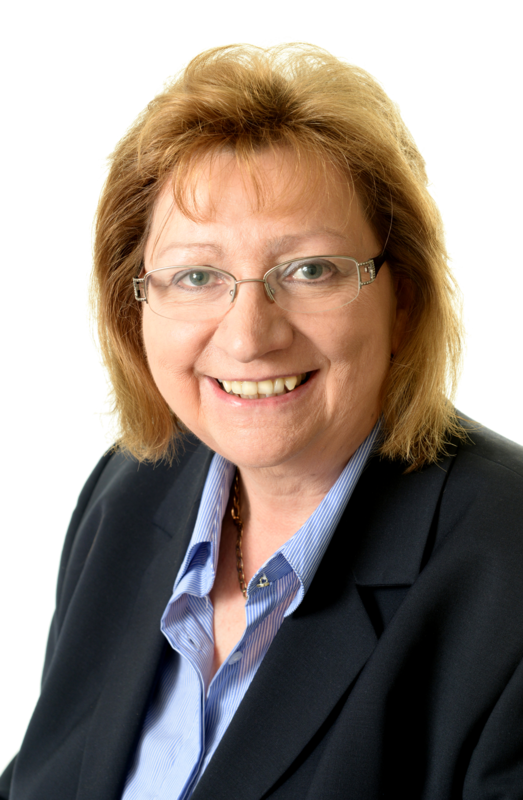 This will make your business attractive to serious buyers. 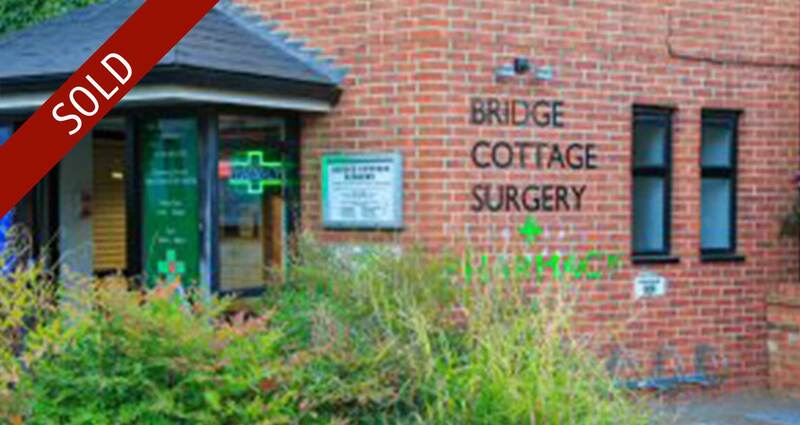 Your pharmacy will be confidentially introduced to carefully vetted buyers from our extensive database. 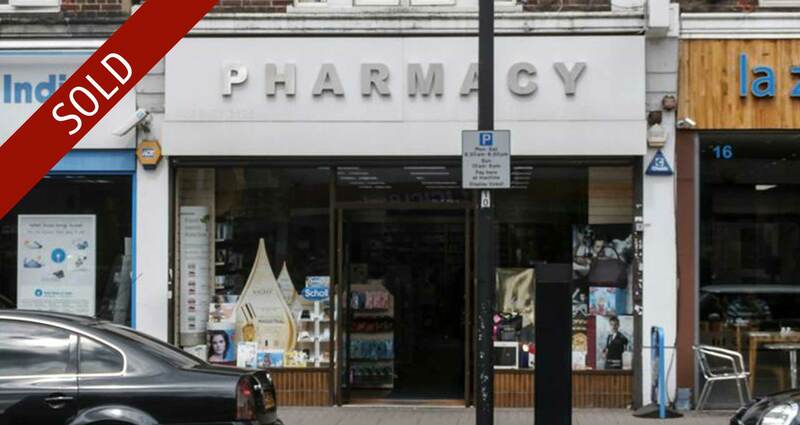 Hutchings have the largest specialist database of pharmacy only buyers in the UK. 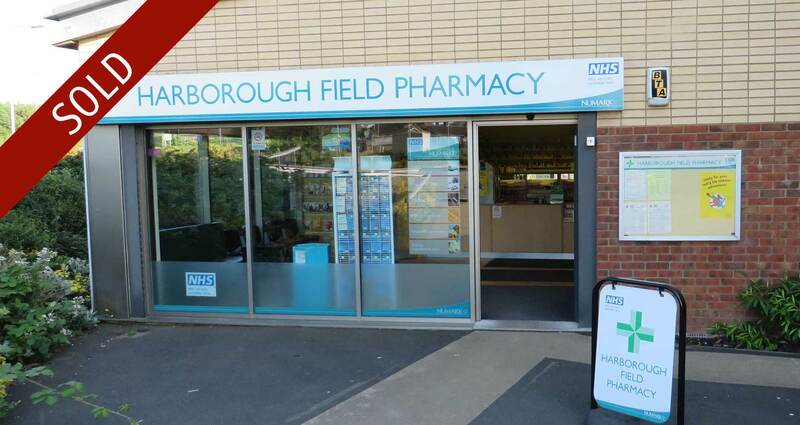 It is normal to receive multiple offers when selling a pharmacy and Hutchings unique multi-stage bidding process ensures you will get the best possible price. The successful buyer pays a deposit to demonstrate their commitment to follow through with the purchase. We guide the sale and hold your hand to completion. 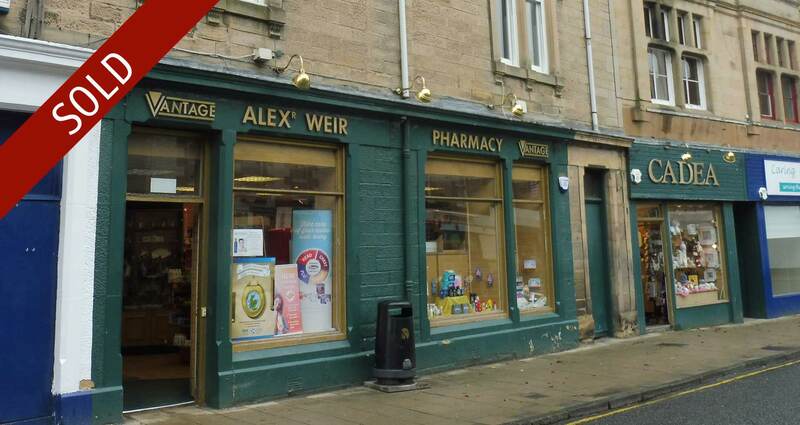 Details such as freehold negotiation, change of NHS ownership and a myriad other details all need to be ironed out, and then your pharmacy sale is completed.